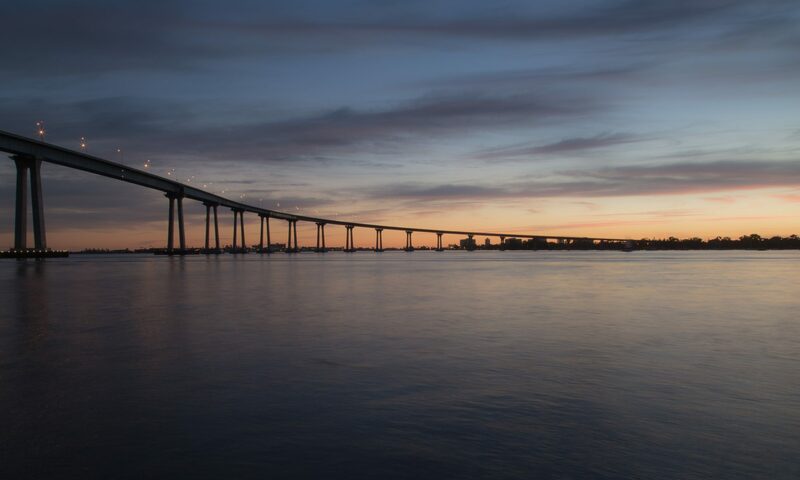 The San Diego Science Writers Association (SANDSWA) is a growing group of writers, including staff journalists, freelance journalists, public information officers, students and other science communicators in the region. After several years of dormancy, the San Diego Science Writers Association is being relaunched in the summer of 2018. Ramin is an astrophysicist turned science writer and freelance journalist. You can find him on his website, on Twitter, or on his newsletter, Ramin’s Space. Tiffany is Communications Manager for Moores Cancer Center at UC San Diego and a past Public Information Officer for the UC San Diego Qualcomm Institute. She is also a freelance editor and journalist and writes a science communication newsletter, Research Refined. Josh writes about biomedical research for anyone who will pay him. Is he being indiscriminate? Probably. But it’s also an addiction. Katherine is a former neuroscience grad student who followed her broad interests out of the lab and into the realms of climate, sustainability, and ocean science. She now leads communications for California Sea Grant. Lynne has been a science writer/editor for more than 30 years. As a teacher/lecturer, she has trained hundreds to become successful science writers. Here’s some SANDSWA history, courtesy of Lynne. Beginning in the 1980s, the San Diego Science Writers Association was a loose confederation of science news reporters and university PIOs who met regularly at the 5 o’clock dinner hour – rush-hour traffic was unheard of in those laid-back days. A researcher would be invited to share a sandwich with the scribes at a local eatery and – between bites and passing the mustard – answered questions about his/her research. By the mid-1990s, the group shifted the meetings to a breakfast format for a while and then went quiet for a couple of years.